Air conditioning is an important tool in modern homes. It helps regulate room temperature and keeps humidity under control. 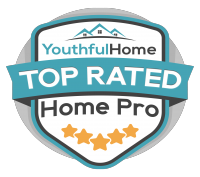 Professional home builders recommend installing air conditioner in a newly built house in Houston because of the climate. Texas has high temperatures during the summer which might make you feel out of place if you lack an air regulating system in your home. Typical older homes built before the 80’s lack these units. Such homes make staying for new occupants hard given the climate of the area. The type of heating system you have installed in your home will determine the type of A/C unit you will need. If your house has a forced air heating system, an inexpensive unit will be fit and easy to install. Homes that have a boiler or baseboard heat need more sophisticated units. Every home has a unique design which presents different needs when selecting an air conditioner. Some designs favor inexpensive units, while others prefer costly ones. You can get an evaluation from a professional contractor to assist with assessment. Another important thing to note is energy efficiency of the unit. Units that have a reputation for seasonal energy efficiency rating cost more upfront. Based on your investment plans, it should be easy calculating how long the unit should serve you. If your budget is tight, your contractor should be able to provide alternatives. 3. Is the Circuit Breaker Box Fit For An A/C? Among major challenges faced when installing an air conditioning unit is electricity needs. Most contractors find themselves with a circuit breaker box that cannot handle a new unit, said Jimmy, the president of AATempco Air Conditioning & Heating, leading HVAC company in Houston, TX. In such a case, you will have to incur extra cost to upgrade your house electricity wiring. Only a professional electrician should carry out the job. You don’t want to end up with a bad contractor for one simple reason: extra costs. A bad contractor can do a shoddy job on your custom home needs which might require redoing at an extra cost. It is important that you get a professional contractor to install the A/C unit. A newly built house reduces the many needs that come with air conditioning. 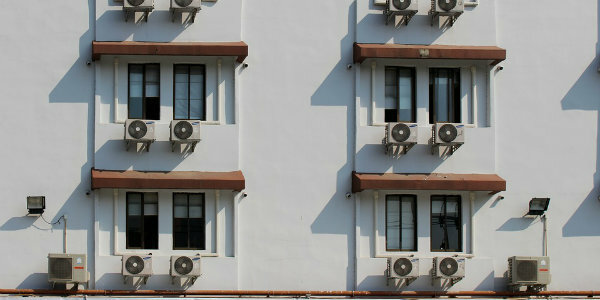 Most of these homes are already fitted with A/C units. Ones that lack will cost less when installing a unit because of the house design. Modern architecture designs favor energy efficiency as compared to old houses.